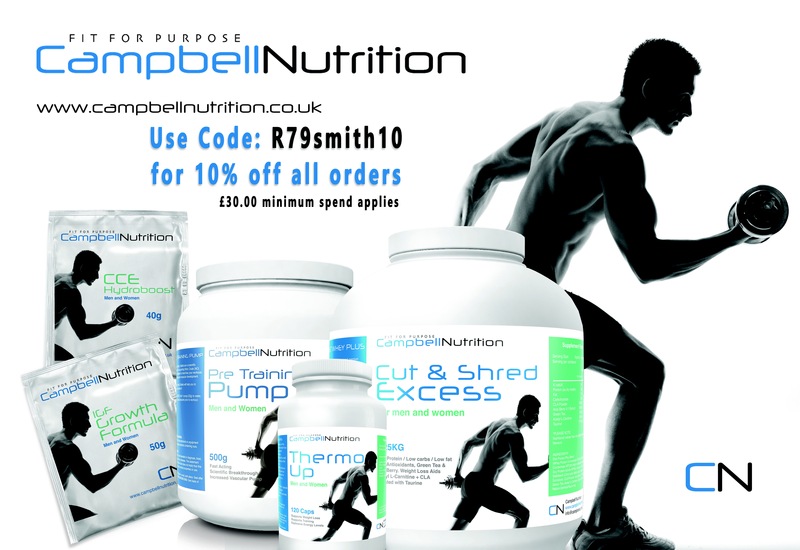 As a result I’ll be able to offer my followers a 10% discount on Campbell products. Here’s the code below for you to use as you see fit! Thanks for your support!